Will you be catching crabs this festival season? If you have an adventurous spirit, nothing beats waking up in your motor home or camper van surrounded by sea or mountain views - or other happy festival-goers. Within these shores when it comes to festivals we are spoilt for choice. Every year more and more events seem to get added to the calendar which is great news for both visitors from near and far. Here in Norfolk alone we have more than 20 festivals all offering an array of activities for the whole family to enjoy. One of our favorites here at Capricorn Campers has to be the legendary Cromer and Sheringham Crab Festival. 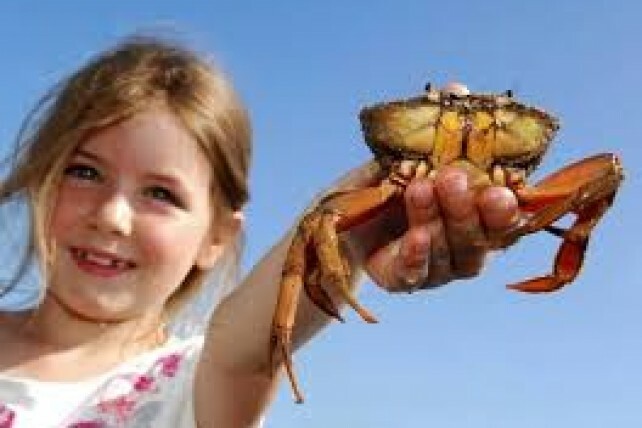 From the 15th-17th May 2015 two of Norfolk's finest fishing towns will be hosting an event full of fun, food, music and heritage and not forgetting the World Pier Crabbing Championships which is open to all. This is always a very popular festival so we would recommend booking your campsite well in advance, for inspiration on where to stay visit Pitchup.com or UKcampsite.co.uk.